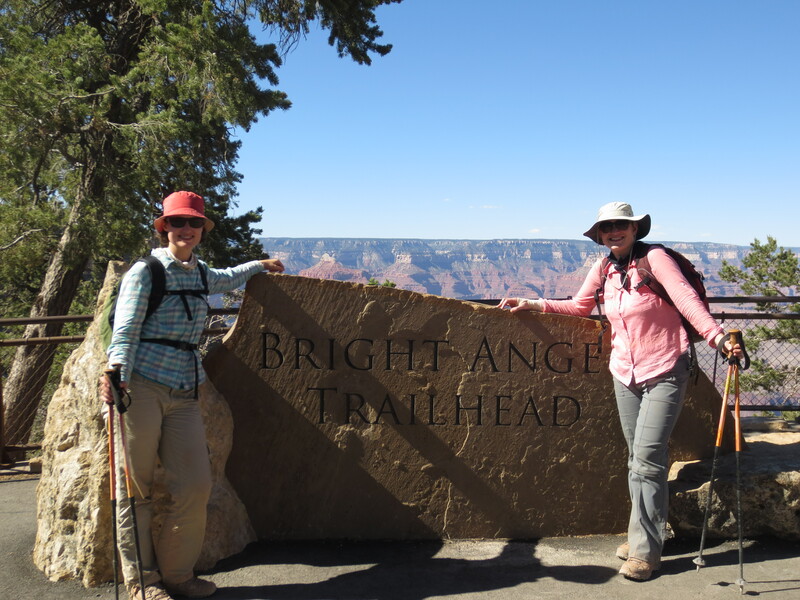 This entry was posted in Nature and tagged Bright Angel Trail, Grand Canyon, Hiking. Bookmark the permalink. 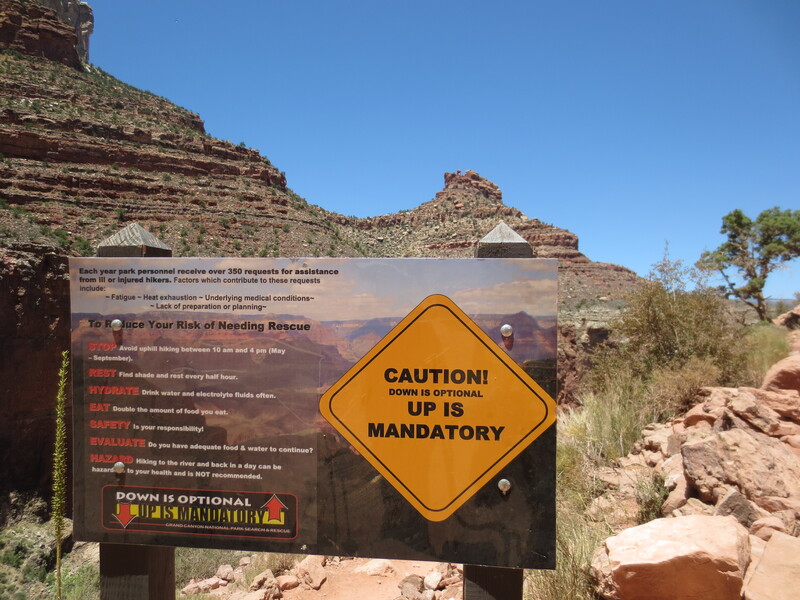 ← Hiking the Grand Canyon, Part Two: Who’s Dumb Idea Was This? Yahoo!!!! What an accomplishment! You DO deserve a parade! Great job! Those people totally don’t understand the accomplishment! Thank you for sharing. 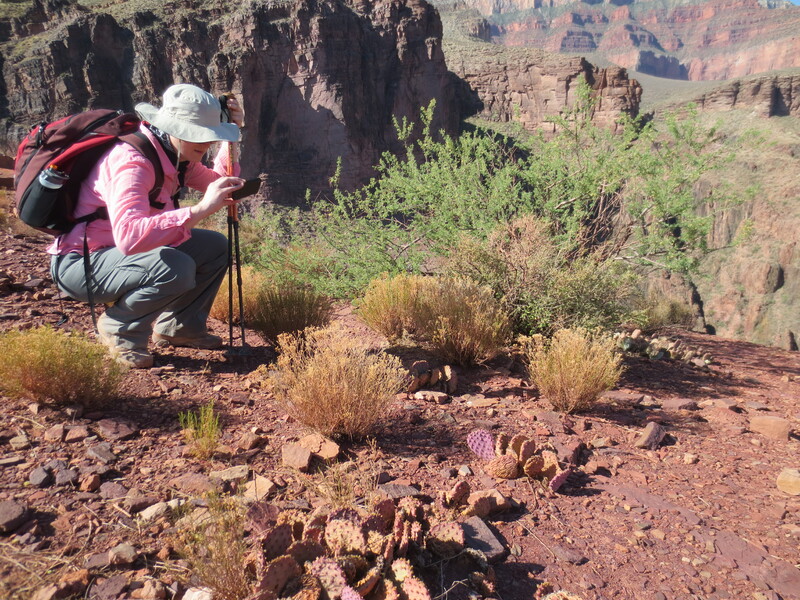 I loved reading about your experience hiking the Grand Canyon. I have a hike to Phantom Ranch booked for me and my 16 year old son in July 2015. I have actually hiked in the canyon 8 times, but all of them were when I was 10-20 years old. My sister worked in the park for 10 years and I spent my summers living with her. 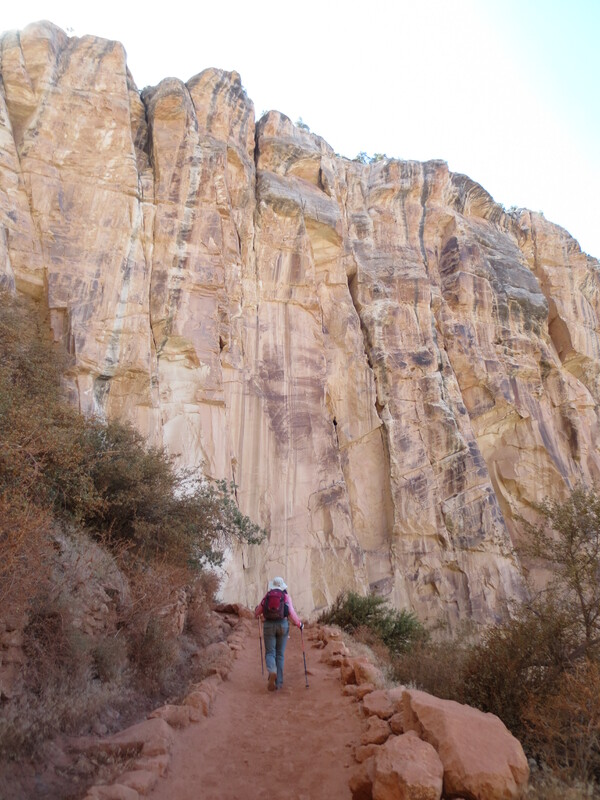 I have hiked to Indian Gardens 3 times, Phantom Ranch 2 times, and Havasupai 3 times. When I was 16, my dad and I hiked to Havasupai. So, I am now going to do a hike to Phantom Ranch with my son. I am starting to get worried, though, because I will be 48. My hikes as a kid were a piece of cake, but I am now worried that I am not in nearly good enough shape. I plan to spend the next 7 months getting into shape for the hike. Any advice for me beyond what you have written here? I was worried about being out of shape too, even though I’m still pretty young. I hadn’t been exercising much, and I knew the weeks leading up to the hike would involve a lot of sitting and driving. I trained by walking up a lot of hills before I left. I live at the bottom of a hill, and only a few minutes walk from another steep hill. So I would go on long walks up and down these hills, over and over again. It helped me get used to walking for long periods of time and for sharp changes in elevation. There was no preparing for the heat and sun, but the I think the hills really helped! And for a bit of motivation, we met a couple at the bottom who were both certainly over 48, and I know plenty of people much older than that make the hike all the time. Be kind to your knees and feet, rent trekking poles and buy moleskin. It may be harder than before, but that doesn’t make it any less doable. I like the dinosaur tracks. Good question about the tracks, the dinosaurs and the 90 million year difference that they are clearly seen side by side.